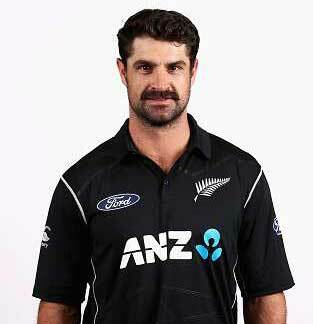 Colin de Grandhomme is a Zimbabwean-born cricketer, who plays all forms of the international cricket for New Zealand. He made international debut against his birth country. He won the Man of the Match award in his first test match and became fourth New Zealand player to do so. 18 Nov. 2016: Colin de Grandhomme (6-41) is the best figure on debut match for New Zealand.